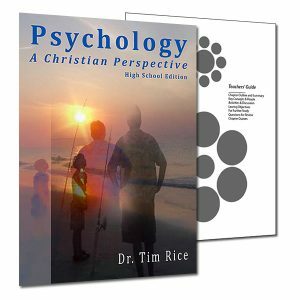 Distinctively Christian Introductory Psychology Textbooks for Christian High School students. 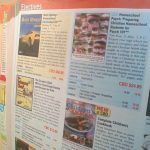 Psychology: A Christian Perspective and Homeschool Psych 2nd Edition are more alike than different. Both offer a comprehensive CLEP test level overview of Psychology appropriate for high school students — challenging, but understandable, with interesting case studies and examples and a distinctly Christian perspective. The book differ in their intended audience and use. 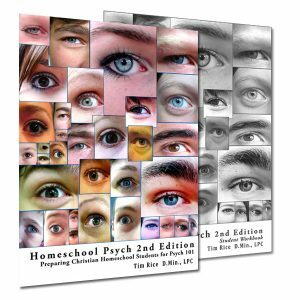 Homeschool Psych is intended for homeschoolers and independent study students. It is designed to be turn-key and easy to use for parents and students. 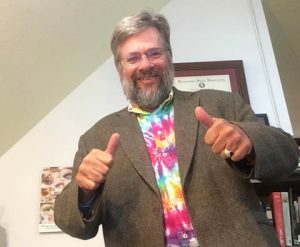 Homeschool Psych plus the Student Workbook and Answer Keys requires very little teacher involvement, and allows parents to craft the course to meet their student’s needs. 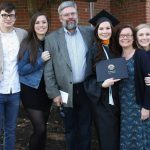 Psychology: A Christian Perspective is intended for Christian Schools and Co-ops – with a Teacher. There’s no pre-packaged student workbook, there is however a Teachers’ Guide with reproducible items, quiz questions, essay ideas, discussions, and opportunities for further study. Year after year, students say that Psychology: A Christian perspective was their favorite high school class. 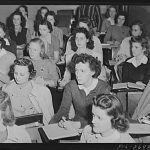 Two options for students. Learn more HERE.